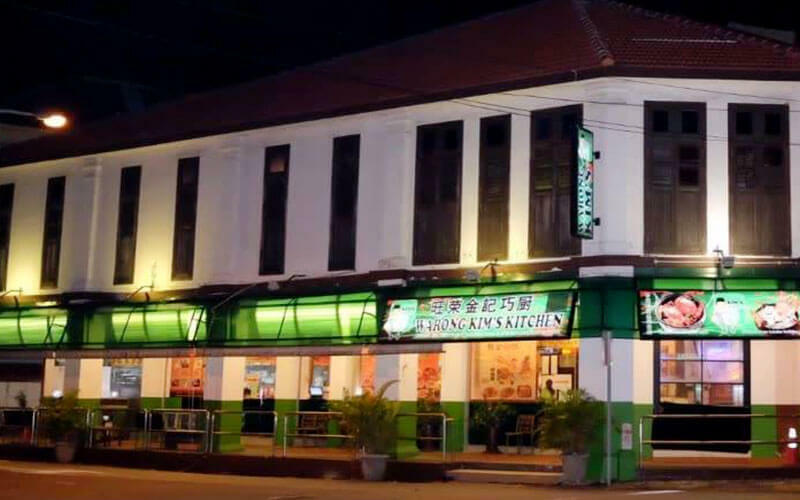 Warong Kim’s Seafood had its humble beginnings in 1965 where the owner, Mr Tan mastered the art of frying Hokkien mee. Back in the day, he sported his signature style of a button down long sleeve shirt and an ice on his wrist (in the form of a Rolex watch) while frying Hokkien mee. Today, Warong Kim’s Seafood also boasts of fusion and modern dishes such as cheese lobsters and their unique X.O. (Extra Oyster) Hokkien mee.